There are two things that usually leave many of us feeling disillusioned and cynical: mean-hateful statements made by “players” on the world stage from whom we expect more, and the complete lack of remorse of a perpetrator of a heinous crime. Regrettably, the Jewish world has been subjected to both in recent weeks. In Israel, two violent crimes were committed against Palestinians: A taxicab containing the driver and a family of five was firebombed on the West Bank. 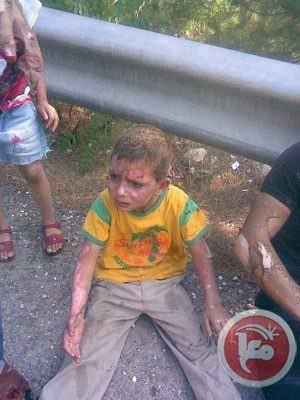 The parents were seriously injured, the children suffered burns and bruises. And in Jerusalem, a mob of Israeli teenagers beat a 15-year old Palestinian into a coma in the middle of Zion Square with dozens of bystanders watching and doing nothing. The fact the perpetrators of both assaults were Jewish kids acting out of hate for Arabs, left the people of Israel and much of the Jewish world in a state of shock and shame. After all, it is we, the Jewish people who have been subjected to more antipathy, more violence, more discrimination than any other people on Earth for almost 4 thousand years. It is we the Jewish people who were the victims of the most sophisticated, best organized effort at genocide in human history. Why all this hate for Jews? 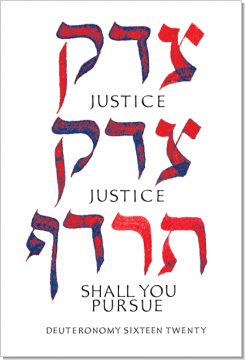 It is we, the proud descendants of liberated slaves who accepted God’s Torah which includes the commandments to pursue justice for not only ourselves but all of humanity. Our laws, traditions and moral authority are not for sale. We bow to no one but our God. That kind of defiant independence of intellect and moral authority has made us enemies of every corrupt, evil despot and all the unjust, intolerant people of human history. So what is going on when the people who claim to be a moral and ethical light onto the nations finds its own offspring guilty of attempted murder motivated by tribal xenophobia? fire-bombing. 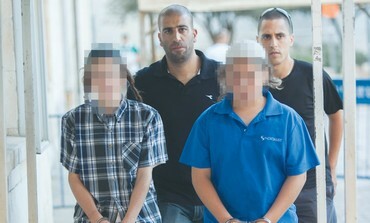 Three boys, 12-13 years olds, were brought to the police station wearing their kippot and tzitzit. Wait a second, aren’t kippot and tzitzit garments worn by pious Jews who claim obedience to God and Torah? In Jerusalem, 7 of the Jewish teens responsible for beating the 15-year-old Palestinian were brought before an Israeli judge. Doesn’t sound to me like this Jewish lad is quite ready to do teshuvah (repentance) for his deeds. How did the “people of the Book” come to raise children so filled with hate? Is this a price we must pay for being a sovereign nation once again? 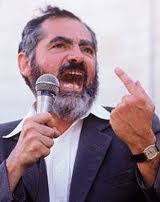 Meir Kahane: A “rabbi” who liked to preach hate. As a progressive Zionist and proud member of J Street, I am sympathetic to the plight of the Palestinian people; I believe in a two state solution and fear that intransigent right-wing Israeli leaders are delaying the difficult decisions and steps that will bring about a permanent peace. 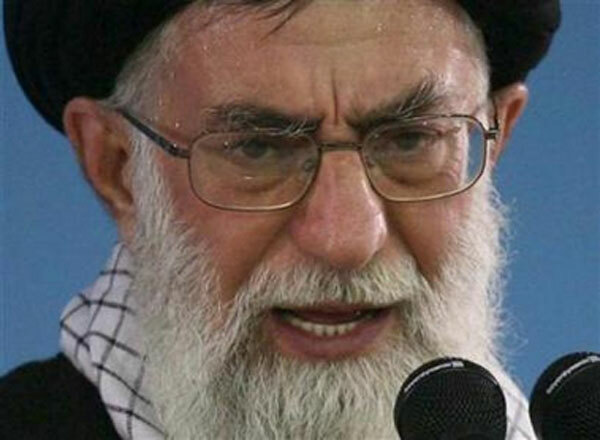 That said, I readily acknowledge my despondency when I hear Arab and Muslim national leaders express overt hate and lies about Israel and the Jewish people. Just a few months ago, a revered teacher of Islam, Dr. Omar Ja’ara of the Al Najah University in Nablus, told the world in a TV interview that there never were any Jews in Biblical times. In fact, the prophet Moses, Ja’ara said, was actually a Muslim who liberated Muslim slaves from Egypt. Pretty amazing theory considering that Moses lived 1900 years before the Prophet Mohammad, the founder of Islam, was even born. Facts are so inconvenient to bigots, aren’t they? And honestly, would Jerusalem even exist today were in not for the Jewish people? The Prophet Mohammad would never have visited the holy-city had the Great Temple of the Jewish people not been once standing there. A religious or political leader who is inclined to describe any group of people on this Earth as being a fatal disease, is ironically, exposing his/herself as very dangerous malevolent soul that cannot be trusted anymore that we would trust a schizophrenic person carry a gun. Actually, it is hate that is a deadly cancer that has been afflicting humanity from time immemorial. And time and again it is hate that proves its capacity to create death and destruction. Thank God for apologies. Apologies, promote healing, express regret, remorse and the hope that a wrong that has been done will not occur again. I am proud of the fact that most of Israel’s political leadership quickly recognized that the firebombing of the Palestinian family in a taxi and the senseless beating of a teen in the middle of Jerusalem were shameful acts that required mature, moral, reasonable adults to take responsibility and offer apologies. 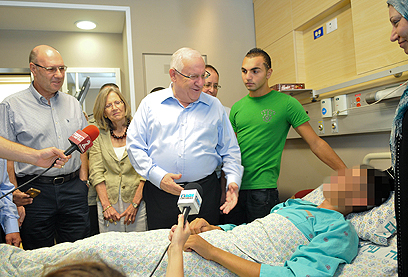 And, then the Prime Minister of the Jewish State, called Palestinian President Abbas to apologize to him personally. In offering words of regret and comfort to the injured and their families, Israel’s leader reaffirmed the dignity and righteousness demanded by our faith. Prime Minister Golda Meir, famously observed, “We will have peace with the Arabs when they love their children more than they hate us.” I would like to amend or embellish that sentiment to also include: A genuine peace between with the Children of Ishmael and the Children of Isaac will come about when the leadership of both communities definitively refuse to utilize deceitful, dishonest demagoguery to manipulate the masses and instead, always opts for words that can express disagreement without dehumanizing the other. Previous Previous post: Jewish Teens Lynch An Arab in Jerusalem: What Has Happened to Zionism?